Mission and Vision – Calgary Rockies F.C. 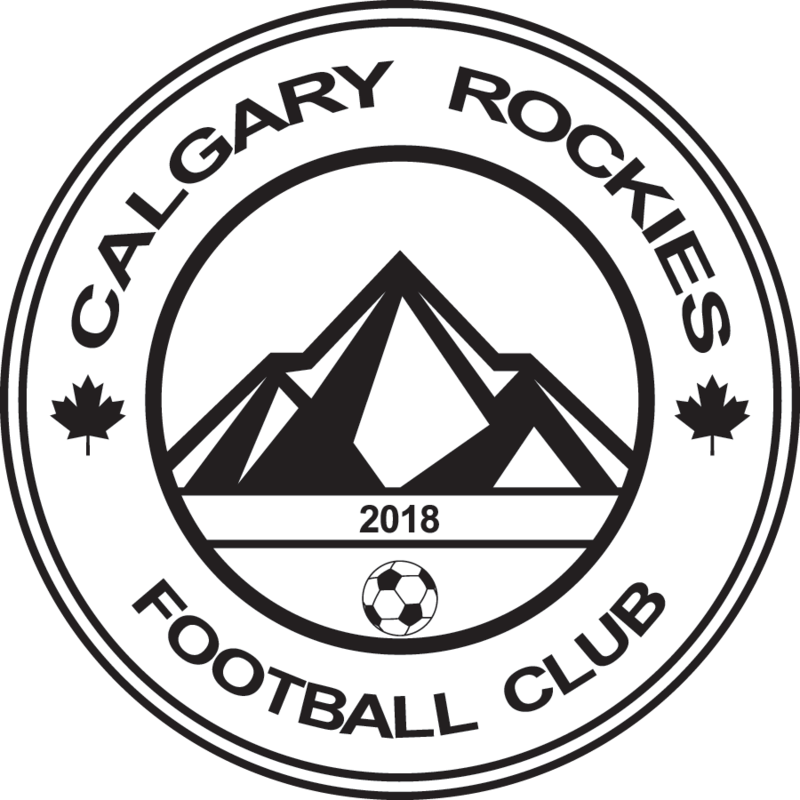 Calgary Rockies is a non-profit organization which delivers affordable grassroots and youth soccer programs which are registered with the Calgary Minor Soccer Association. At Calgary Rockies, it is our vision that all of our programs are focused on children and their development in the game of soccer, first and foremost. All of our programs are designed to be affordable and no fees are hidden and will allow a pathway for Community Associations to field competitive teams at the Calgary Minor Soccer Association.